Many of you may be growing this as ‘Orange Crush’ which is a variegated plant with the looks of N. carolinae. But then you might be growing the same plant as ‘Freddie’! The story begins in 2003 when I noticed that Deroose were selling ‘Orange Crush’ from their website. 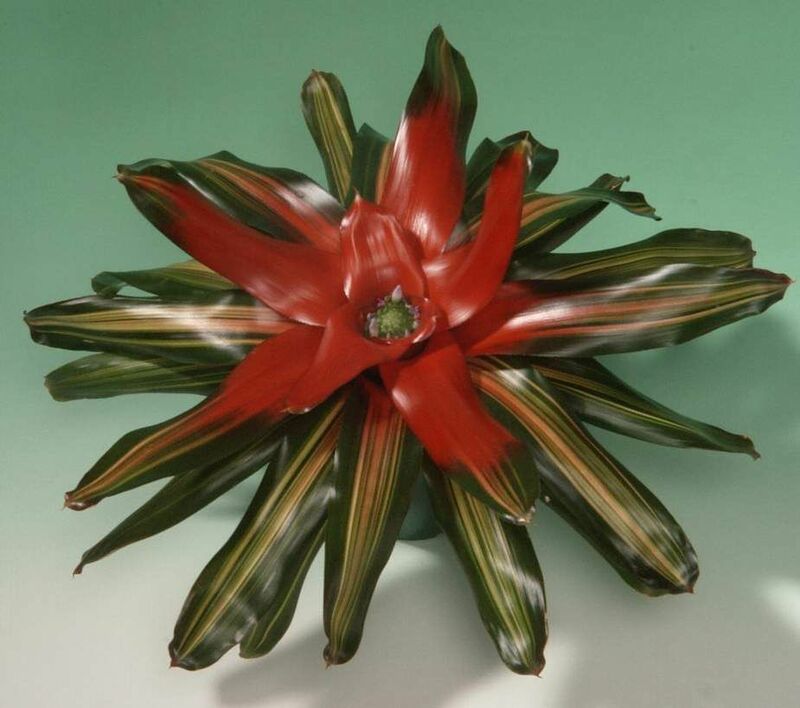 I captured the name and photograph for the BCR (Bromeliad Cultivar Register). I am not sure when and if it got exported to Australia but it was wide spread in Florida. One year later we obtained a plant called ‘Freddie’ from Garden World in Melbourne. They had imported it from the Philippines but had no detail as to parentage or origin. It was impressive so I took its photo and it was recorded in the BCR. These days, I would assume that ‘Freddie’ is more widespread in Australia than ‘Orange Crush’. Now for the crunch. Chester Skotak now tells us that these are the same plant. I have always been critical of Rose growers who see nothing wrong with having different names for the same plant depending on the country it is sold from but at least this detail is recorded. 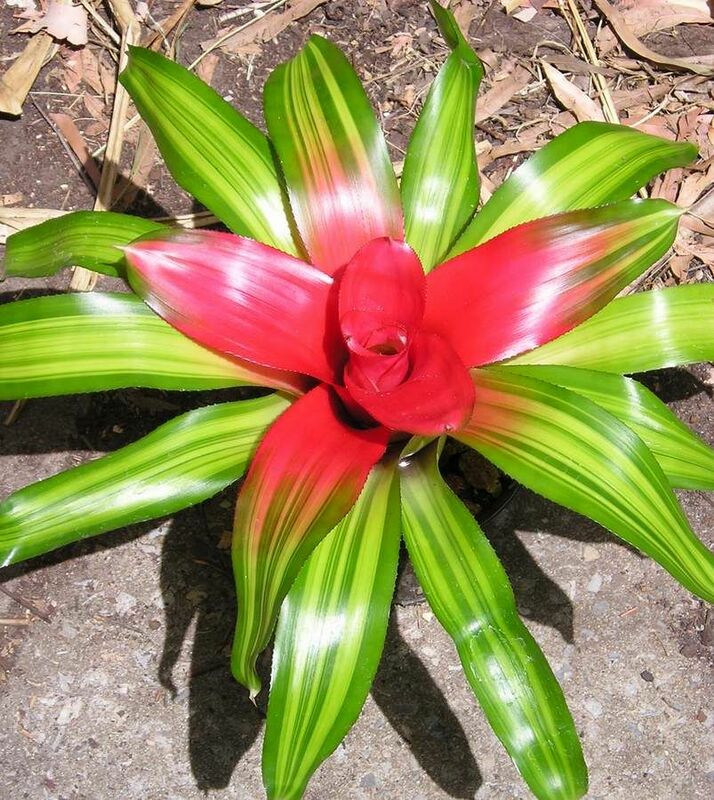 There is an ICNCP ( International Code for Names of Cultivated Plants) which many of the keen Bromeliad growers try to follow but it is frustrating when some of the nurseries ignore the rules. Perhaps this is because it is a voluntary system and there are no financial penalties. We know that this doubling up of names occurs. For example, Deroose with Vriesea ‘Tawi’ and V. ‘Delphi’. Check these names on the BCR. Why ‘Skotak’s Orange Crush’? Just as Botanists know you cannot have a plant with two names the same applies under the ICNCP rules, which is one of the reasons why we have the BCR so you can check if you are interested. ‘Orange Crush’ is listed as having been used by Mulford Foster before 1980. Remember that ‘Freddie’ or even ‘Freddy’ is now officially an illegitimate name. However, in practice the name will persist. You are warned of these sorts of instances to save you having duplicate plants with different names. Please advise the BSI Registrar if you know of similar circumstances.